It's one thing to dream up a great idea. It's another thing to figure out how to implement it successfully.  In 2016, Route Fifty honored individuals and teams of individuals who either work in or with state, county and municipal government in the United States. We named 50 finalists for their demonstrated abilities to implement a great idea that improves public sector services and the communities they serve. Who are the elected officials, city managers, county administrators and other top executives in a state or local government who are driving change in the communities they serve, inspire those who work inside or outside the government and get things done in the process? Sometimes, the most successful state and local governments are the ones with leaders who focus on a particular idea, a tough challenge or policy area, beat the drum consistently and build the momentum needed to advance that idea, find solutions or otherwise bring about positive change. We want to recognize top leaders in state, county and municipal governments who know how to get things done. Team entries in this category should include individuals who are all members of executive leadership in a state or local government. Additionally, executives from different jurisdictions working collaboratively can be nominated as a team, e.g., a mayor and a county executive. While top-level leaders often set a state or local government’s agenda, the implementation of innovative ideas is usually driven by champions elsewhere in government. And some of the best ideas out there are coming from those who deal with IT and data on a day to day basis. Who are the innovative CIOs, CTOs, CDOs and CISOs who have taken an idea from the gaseous cloud phase to something that’s fully formed and implemented? Who are the lower-level program managers and analysts deploying great data-driven ideas? Where are there great teams using technology and data to implement great ideas or conquer a big challenge? While top-level executive leadership can push an idea and drive change across multiple departments, it takes top-level managers to steer a steady ship when it comes those individual departments and agencies within a state, county or municipal government being able to deliver and innovate. Which department or agency leaders have delivered on an innovative idea by harnessing the power of their teams and communities they serve and transform they way they deliver services to the public or their colleagues inside government? While we’ll be honoring individuals in this category, we’ll also be looking for teams led by a top-performing department or agency chief. Some of the best ideas out there in state and local government are coming from individuals or teams or individuals who are relatively new to the world of government. With more and more veteran public servants retiring, state and local governments have to attract and retain the next generation of public-sector leaders. Who are the unsung heroes who have taken a small idea and made it something much bigger and better? Who not only has the ideas, but the innovative mind to make it reality? Who has been able to collaborate within their government, outside their government and bring their managers and elected officials with them? When it comes to state and local government innovation, there are plenty of champions of government who happen to work outside the public sector in non-profit organizations, philanthropies, associations and other groups. A lot of innovation in state, county and municipal governments is being driven by cross-sector collaboration. Who are those individuals and teams who are helping to implement great ideas? Learn More about Route Fifty. 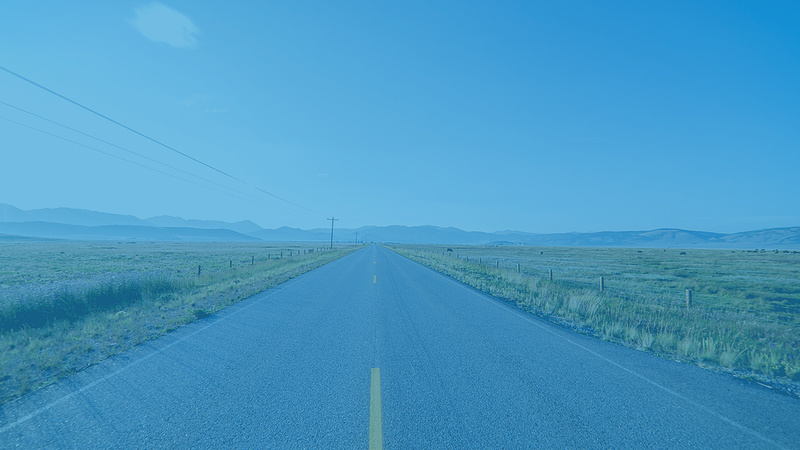 Route Fifty connects the people and ideas advancing state, county and municipal government across the United States.